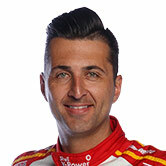 In-form Lockwood Racing's Fabian Coulthard has nailed the fastest time in Practice One this morning. The Kiwi driver – who admitted it would be special to take home the Jason Richards Memorial Trophy, awarded this weekend at the ITM 400 Auckland – dialled in a 1:03.694, 0.258 secs ahead of Pepsi Max Crew FPR driver Mark Winterbottom. 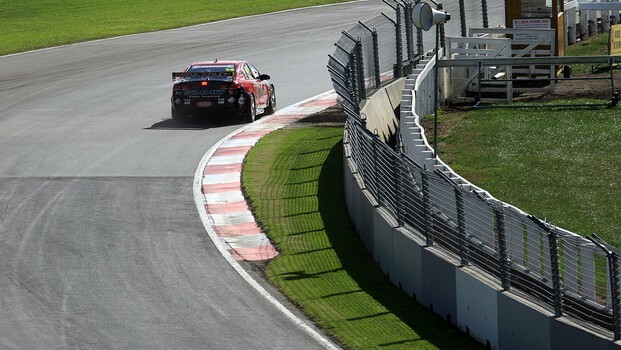 The session was the first time the cars were on the newly upgraded circuit at Pukekohe Park Raceway – the reason the first session was an all-in and not for the bottom half and rookie drivers. The half-hour session will be followed by three more practice sessions, the next at 12.05pm local time. Behind Coulthard and Winterbottom were David Reynolds, Jason Bright, Scott McLaughlin, Jamie Whincup, Craig Lowndes, Russell Ingall, Alex Davison and Alex Premat. Others to note were Shane Van Gisbergen (11), Will Davison (14), Garth Tander (16), James Courtney (19), Lee Holdsworth (20) and Jonathon Webb (23).